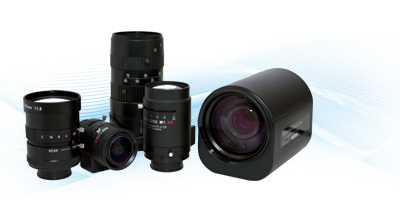 ViewZ Megapixel and Standard Lenses are designed and made in JAPAN using superior components and durable materials to stand up to the harsh environment of 24/7 security and industrial applications. Viewz offers over 180 advanced lens solutions such as Fixed, Vari-Focal, and Zoom in both standard and megapixel resolutions for a variety of applications. Each ViewZ lens is backed by our 4-year warranty. Lenses from ViewZ USA have been recognized by various customers for providing good value and meeting their needs throughout the world with high standard Japanese quality at global-standard prices. 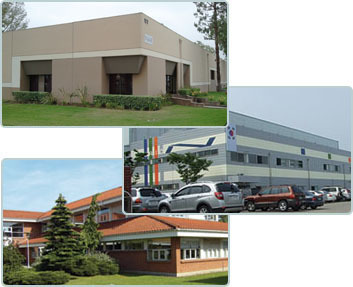 We will continue our research to keep providing high quality and reliable products.